Three years ago, Sara Allan spoke to the University Council, urging Penn to divest its endowment from the fossil fuel industry. And despite Penn’s growing list of sustainability initiatives, Penn has, as of yet, not divested. Since 2007, Penn has been increasing its sustainability initiatives, especially those related to climate change. 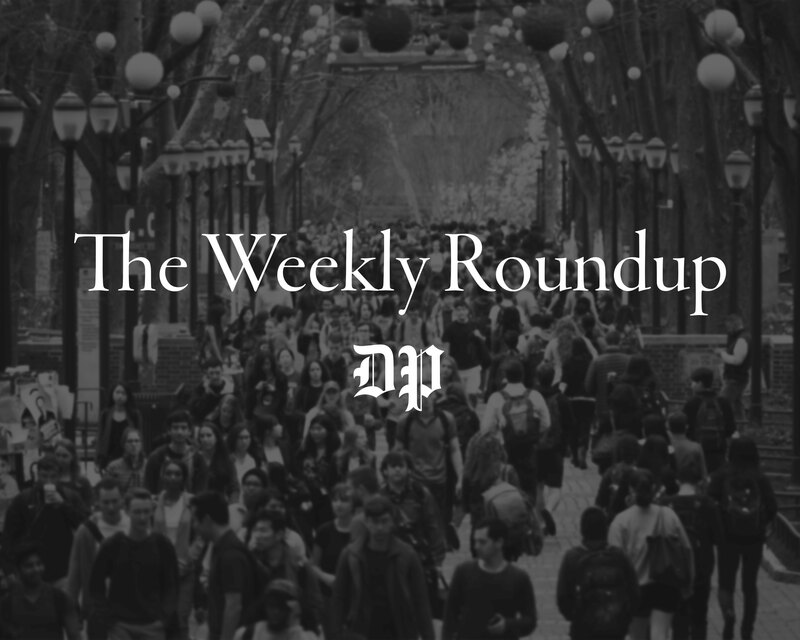 With each new climate plan released, Penn shows its commitment to reduce its own emissions through the Climate Action Plan, Green Campus Partnership, Century Bonds and the Power Down Challenge. 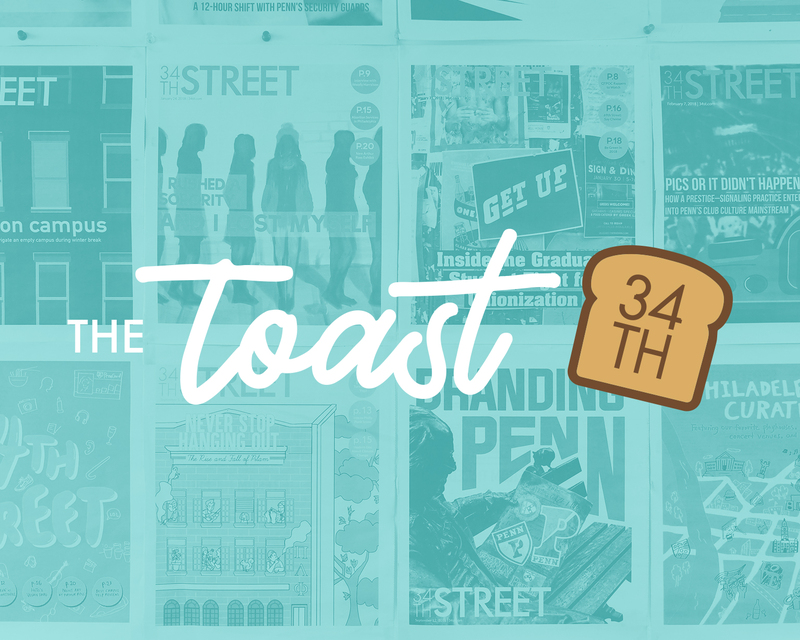 Specifically, Penn’s 24-hour energy reduction challenge showed a campus-wide reduction of 5.8 percent, which resulted in $5,800 donated to climate action research. However for all their good intentions, these efforts are directly undermined by our fossil fuel investments. First, by continuing to invest in the fossil fuel industry over these last three years since divestment was first proposed, Penn’s investments in fossil fuel companies contributed to over 1.8 million metric tons of greenhouse gas emissions — based off of Penn’s ownership of 0.006 percent of global fossil fuel equity. This was three times greater than the emissions from campus operations over the same period of time, based on the data from the Climate Action Plan progress report. Penn continues to urge students to power down our laptops and take shorter showers, yet Penn also continues to hypocritically fund these fossil fuel companies, investing in greenhouse gas emissions at rates much higher than any student could ever emit. Secondly, by not divesting from the fossil fuel industry, Penn is breaching its fiduciary duty to enable the University’s mission of supporting its students and their futures. In order to avoid global warming greater than two degrees, our society can only burn 86 percent of all proven fossil fuel reserves. These companies are showing no signs of slowing down drilling or staying within this carbon budget. By continuing to invest in these companies, Penn is financially supporting a global failure to meet this critical carbon budget. Despite Penn’s mission to serve its students in the best way possible, Penn continues to fund companies that are contributing to the potential demise of the planet said students live on. If that weren’t enough, Penn is hypocritically continuing these investments by simultaneously attempting to “execute a vision of environmental sustainability at Penn” through the Climate Action Plan. Penn is also breaching its fiduciary duty to invest in the best performing stocks and thus grow the endowment in a stable manner. 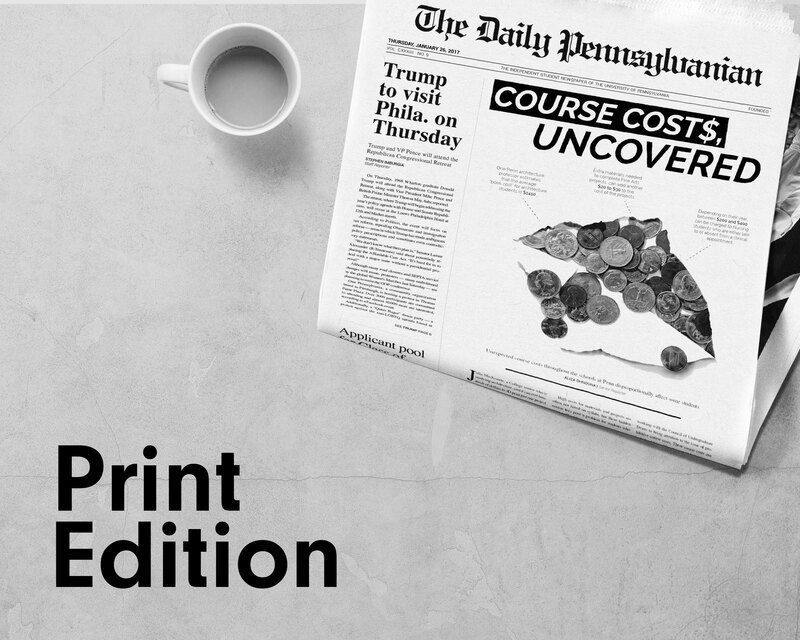 By not divesting from the fossil fuel industry, Penn lost at least $80 million over these last three years (from a comparison between non-divested S&P500 versus divested FFIUS based on the same index), which is money that could have been used to cover full tuition for over 1,600 students. Additionally, the continuous drilling done by these companies is increasing the proportion of stranded assets, a risk that the current market price is not fully accounting for. Over the same period of time, stocks in renewables have outperformed the oil and gas industry. 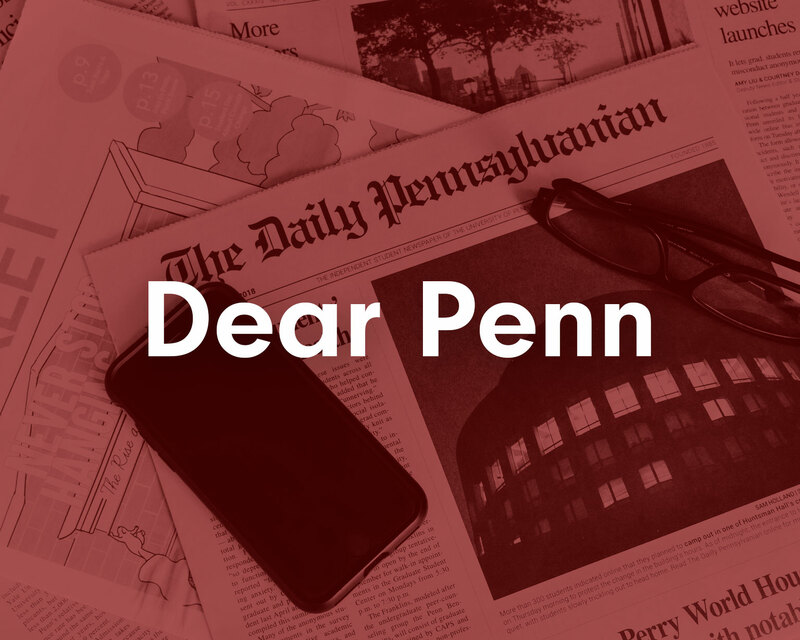 Penn should be a leader, not a laggard. Yet over the last three years, the University Board of Trustees has been waiting in silence while fossil fuel stocks have crashed, 750,000 people have died from climate change and over 40 other educational institutions with $130 billion in assets have pledged to divest. 2015 was the hottest year ever recorded. We are running out of time, and it will take institutional power, not just personal action through a Power Down Challenge, to combat one of the biggest issues facing humanity. The University of Pennsylvania needs to not only power down our energy consumption, but to also power down our endowment. RITA WEGNER is a sophomore from Minnesota majoring in environmental studies and minoring in German.